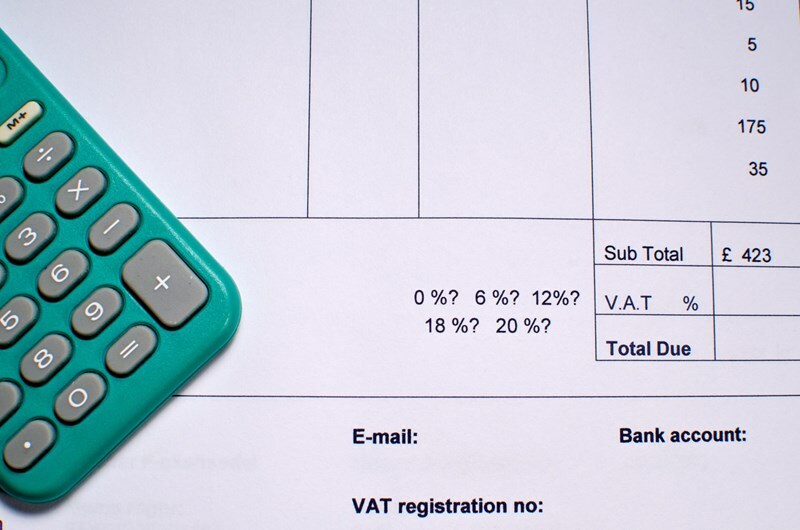 Should you be using the VAT Cash Accounting Scheme? 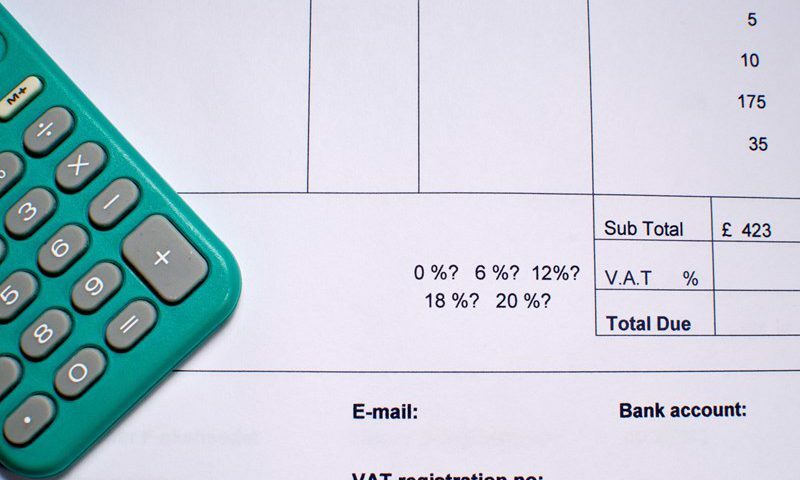 The VAT Cash Accounting Scheme (CAS) can offer important benefits to certain small businesses. Under the standard VAT accounting scheme, VAT is payable on sales whether or not the customer has paid and can lead to claims for Bad Debt Relief. With the CAS no VAT needs to be paid over to HMRC until the customer has paid for his goods / services. 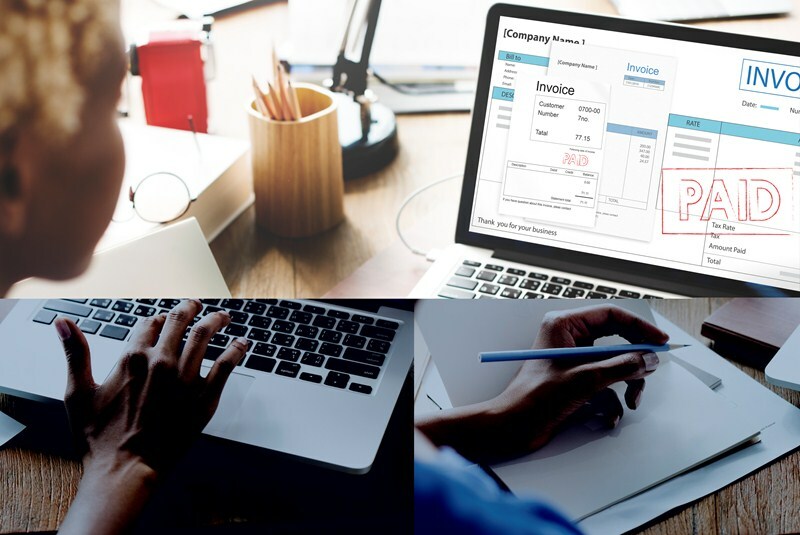 Using the CAS will help protect your cash flow if the amounts owed to your business by customers consistently exceeds the amounts owed to your suppliers. You will need to factor in amounts due and paid to suppliers, as using CAS, you can only recover the VAT paid on purchases once you have paid your suppliers. However, if you have cashflow concerns, this scheme could be worth a closer look. A business can apply to use the CAS, provided the estimated VAT taxable turnover for the next VAT year is not more than £1.35 million. 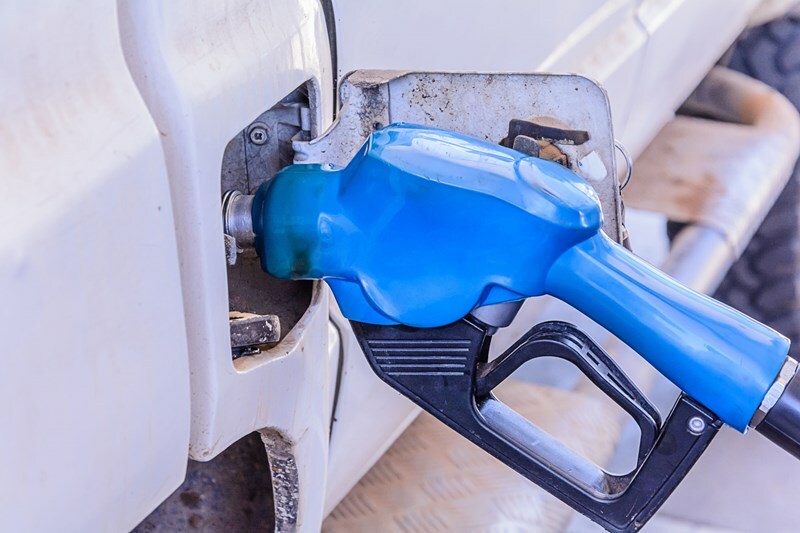 It can continue to use the scheme until the VAT taxable turnover exceeds £1.6 million. It is not necessary to inform HMRC before starting to use the scheme. Businesses that stop using the scheme must pay any outstanding VAT whether their customers have paid or not. Businesses can ask for an extra 6 months to pay this exit VAT liability. 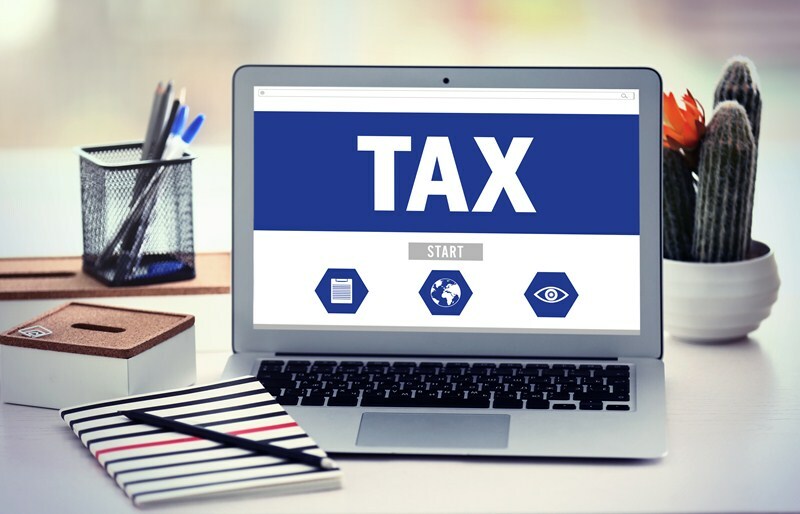 Businesses can’t use the Flat Rate Scheme together with the CAS nor can they use the scheme if they are behind with their VAT payments or returns or have committed a VAT offence in the last 12 months. Using the CAS does not produce an overall reduction in the amount you pay over to HMRC, it only creates cash flow advantages (delays payment of VAT) if the relationship between sales and purchase cycles are appropriate. If you would like to see if this scheme would benefit your business we would be happy to crunch the numbers for you. Certainly, if the scheme is beneficial, and the entry conditions are met, the cash flow advantages are worth the small investment in time and support to test the waters.